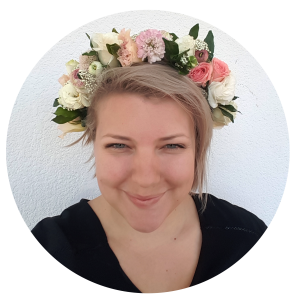 Sydney Wedding Stylist – Meet the team! Welcome to the first ever blog post by me – Dani FitzGibbon. I am one of the Sydney wedding stylist team of Decorations by Jelena. 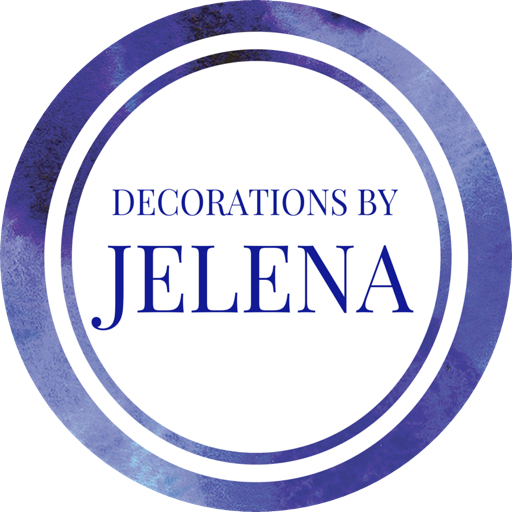 This would be a good opportunity to let you know a quick background to who I am and what my role in Decorations by Jelena is. I am Jelena’s second daughter, and I am the in house flower stylist for DBJ. My role started off by helping mum out with chair covers and sashes in 2008. Slowly and with every event we did being a predominantly Sydney wedding stylist and decorator, our little business has changed and grown to include more services and locations. Just like the trends and styles of our clients changing over time, so too have our services. Our customers wanted someone in house to create their flowers. So my new role was born – in house flower stylist! What I love most about my job? I get to play with flowers most days of the week. It isn’t always rainbows and lollipops though. Sometimes the flowers don’t want to co-operate. After all, mother nature’s perfection is that she can be so imperfect! My favourite part of the process is delivering on a flower promise. From corporate centrepieces for a mid week lunch – to flower posy and accents on a candy buffet for a Baptism. And of course the reason I am here – the bridal bouquets and wedding ceremony and reception flowers. My role includes taking care of our corporate clients and their event needs. Our social media management and the business marketing. I wear many creative hats and I am looking forward to sharing with you our many adventures in decorating and styling the events that we do. 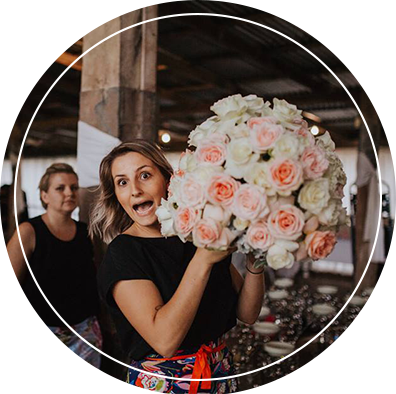 From Sydney wedding stylist to floral stylist and corporate event designer – I’ve been blessed to have the opportunity to change with the times. Most of all, I look forward to introducing you to our wonderful team – that, however, will need to wait until they are well rested after this very beautiful and busy wedding season. We have been from Berry and Kangaroo Valley to the Sydney Botanic Gardens and the CBD. From the Blue Mountains to the Hunter Valley. For this reason, over Christmas and New Year we are getting some much needed rest and relaxation. Dani – you had me at ‘flowers’! You do such beautiful and creative work – look forward to seeing more! Loved getting to meet you Dani – cannot wait to see more and follow along to see your beautiful floral creations.